Its my 21st birthday in November and my parents and boyfriend have ordered me new make up for some of my presents! I'm super excited! I Really cannot wait to try all these out and review and blog about them all! I think i have asked for the wrong one, i think i need palette 1 as its lighter but ill see when it gets here! Hello everyone, sorry I haven't been posting I have moved house so have been very busy! I am a massive fan of anything pastel coloured whether its clothing, shoes, accessories or nail polish I love it all. Sorry about my bad nail painting skills in this picture I just wanted to show you two of my favourite colours, there not very weather appropriate for this drizzly english weather but they're cute all year round! 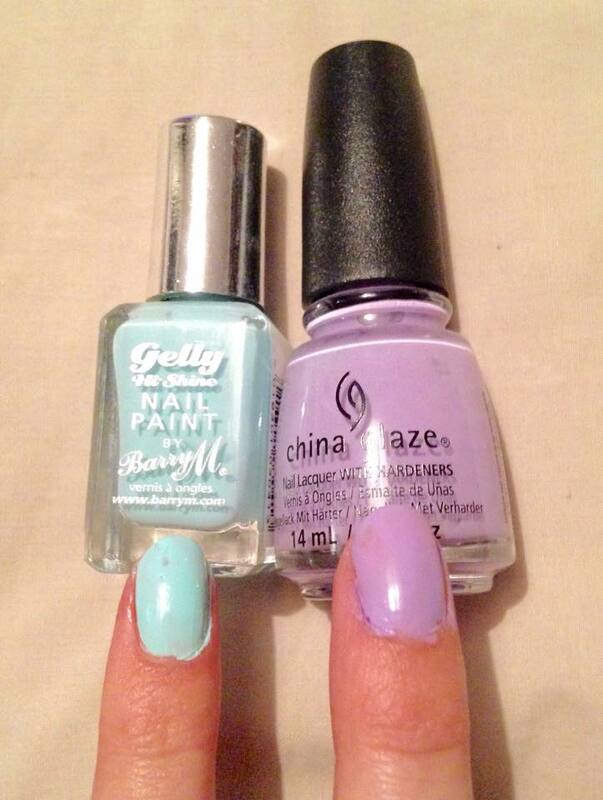 On the left is Barry M Gelly High Shine Nail paint which I brought for £3.99 from Boots in shade Sugar Apple and on the right is China Glaze Lotus Begin for £3.95 from Nail Polish Direct. The China Glaze nail polish is best described as a blooming purple flower polish, its long wearing and is chip free for about 3-5 days for myself. This collection is apart of the City Flourish range which is inspired by Spring and the blooming of colourful flowers. 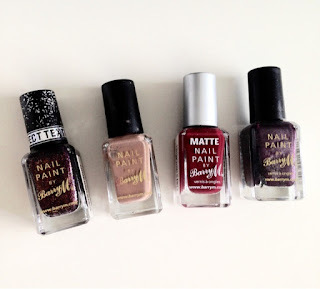 Barry M is so far my all time favourite nail polish range I have over 60 of their nail polishes so far. The Gelly High Shine range is my favourite so far. When applied with a top coat this lasts up to 10 days without chipping. The colours are gorgeous and really give us that salon done feeling. This Sugar Apple colour is easy to apply and gives great coverage with just one coat. I want this set so bad! 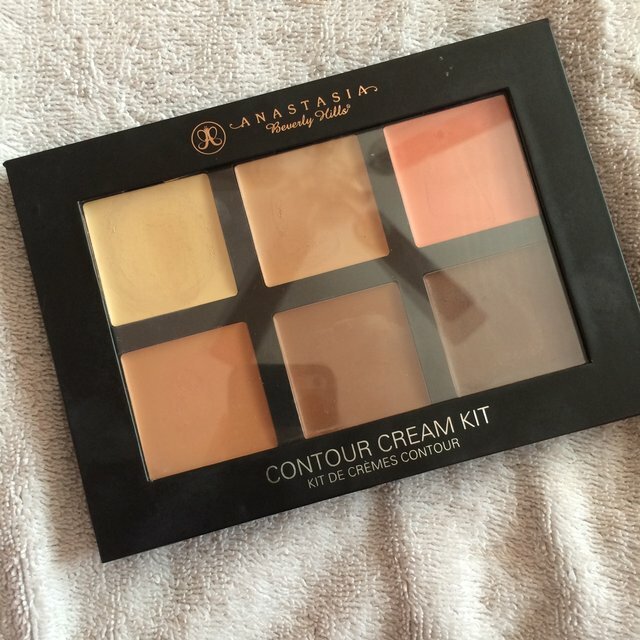 I don't actually own a contour kit at the moment and I really feel like I'm missing out, Im trying to not buy a cheap one and buy this Anastasia kit. 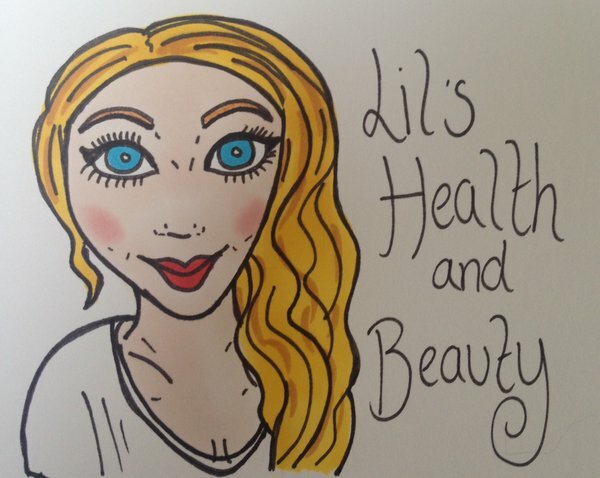 If anyone could recommend a high street cream contour kit that is worth buying, please let me know!! and Barry M Genie Lip paint £4.49! 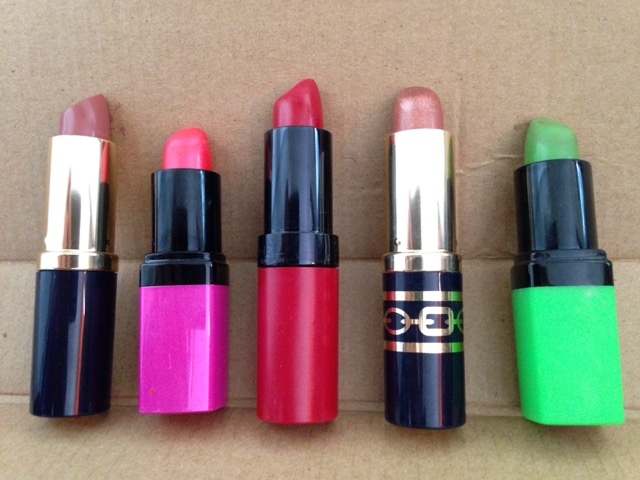 Both Barry M Lipsticks are perfect for affordable stand out colours that are can be worn to dress up any plain outfit or spice up anything dressy! 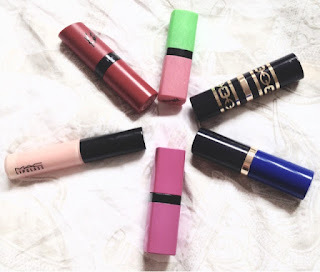 If you have more pennies to spend on perfect lip shades the Estee Lauder range is truly gorgeous and perfect for both Summer and Autumn looks especially with the bronzed tones. I have added one of my favourite lip glosses to this selection as well which is Mac. be brought from Waitrose, BP and Superdrug for just £1 each. 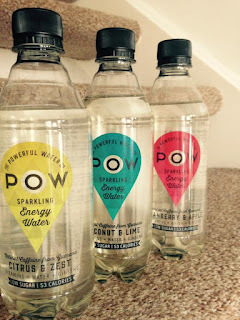 Each of these drinks just have 53 calories and a range of vitamins that are needed in your daily diet such as: natural Guarana, Ginseng Root and Vitamin B to help promote energy, Mineral salts are also added to help aid rehydration. 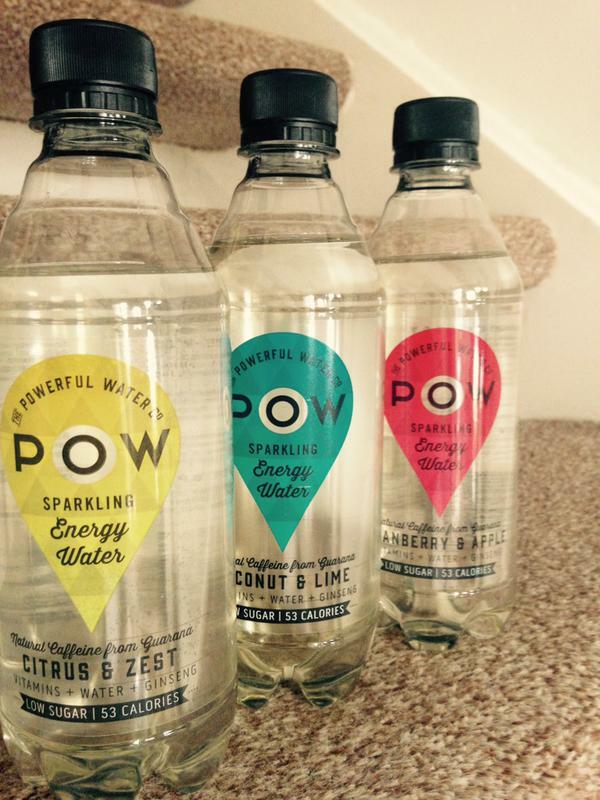 They are all sparkling which I love as i can find flavoured still water a bit bland. I have tried a little bit of each drink and my favourite was apple and cranberry I love the flavour. The other two flavours are: Citrus and Zest and Coconut and Lime. 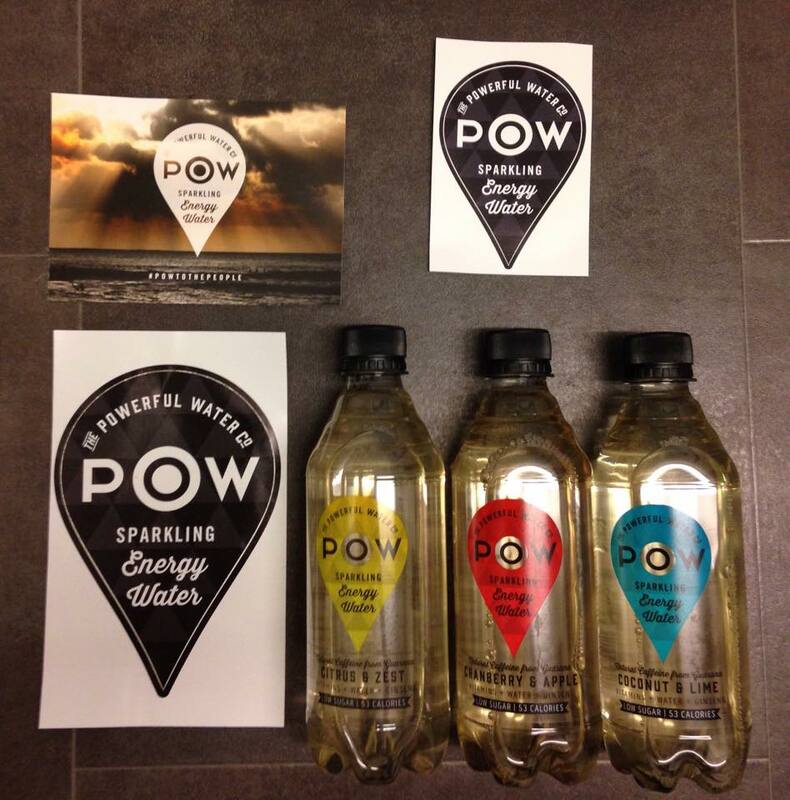 The Powerful water company do not use any artificial colours or sweetness in any of their products. 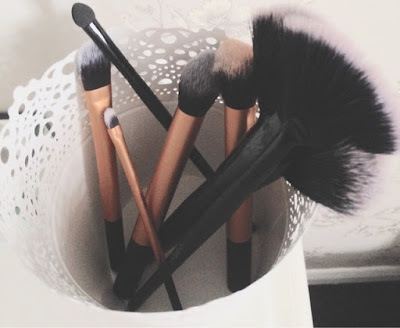 Ive decided to do a post about some of my budget brushes that I used when i begun my make up and beauty career. These were the ones that I would use on myself before I found the more expensive brands. I still use these fairly often as they're good brushes for everyday use. I brought two different cheap 'Dupe' brands which are LAROC and U-SPICY both of these are fairly similar to Real Techniques and are actually just as well made both appearance and durable. These brushes are zero shedding when washed and are sturdy. 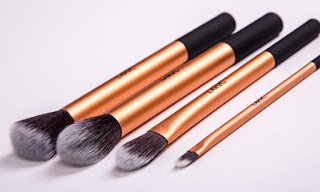 If you are looking for a cheaper set of make up brushes for a fraction of the Real Techniques price range then these are what you are looking for. They come in a wider range of shapes and sizes as well so in actual fact may suit your needs more. In U SPICY I brought a Large Fan Brush, a Medium Fan Brush and an Eye shadow sponge brush. From LAROC I brought a Medium Powder Brush, a Foundation Brush, An Eyeshadow Brush and a Pointed foundation Brush. to the tips and then either let my hair dry naturally or blow dry. I recently read that some people apply this oil to there ends with a blusher brush. This isn't something that I have tried but I may try it soon, Ive also read its best to warm up the product in your hands first to spread and soak in more evenly. 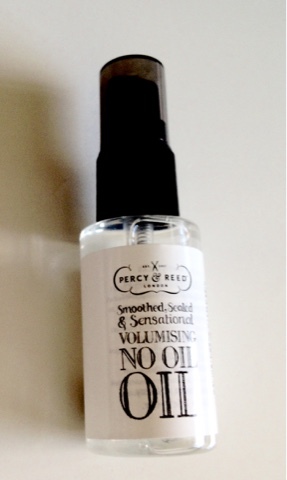 You can buy this from Marks And Spencers for just £14 for 60ml. My Barry M Autumn favourites so far ..
the berry and taupe/neutral colours that autumn consists of. I use a top coat on al my nail polishes to give them that extra long lasting colour and a shinier effect. I am looking to purchase the Matte Top Coat and try this out from Barry M also.